This post was inspired by Anne-girl's post here. Hello! Ainsley here. My sister, Emily Blakeney, is here for a guest post! Emily here! Thanks for letting me invade your blog, sis! Sonny-Bill is tossing a rugby ball around, practising. Gale is hiding behind a row of seats, creeping around, looking for Peacekeepers. Gavroche strides in with a pistol. Anne Shirley and Marius find each other at the entrance. Anne is looking for the lake of shining waters; Marius is wondering where the barricade has gone. Sonny-Bill (to Gale): Oi! What ya doin' up there, bro? Gale: Are you a Peacekeeper? S-B: Am I a what-what? Marius (approaches): What are you doing? Where are we? 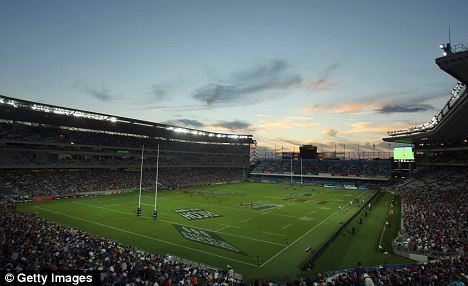 S-B: Eden Park! Wanna pass around? Gavroche plays around with his trigger-less pistol. Anne: Have you seen the Lake of Shining Waters? I seem to have lost my way. Marius: The Lake of What? S-B: C'mon! (To Gale) Catch, bro! Gale doesn't catch. Sonny Bill runs up the field. Soon he comes back. S-B: Yeah! I got a try, man! Gale: Well, that's okay; keep trying. What exactly are you trying to do? Marius: You'll get there one day. S-B: I got a try! I got the ball over the line! Try! Touch-down! Score! Get the picture? Marius: Ah! Here we are! TO THE BARRICADE!! Gavroche: Who's there? French Revolution! Yeah! C'mon, boys! Gale (to Marius): Hey! Hey, is this a revolution? 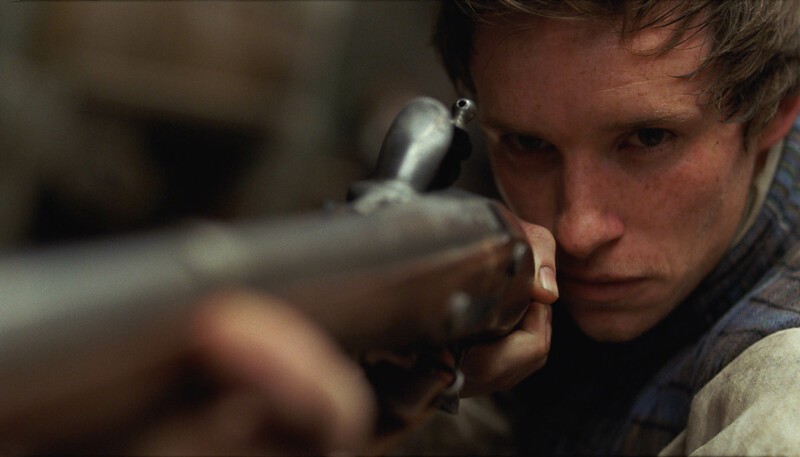 Marius *lowers gun to look at Gale as if he is crazy*: Uh, YEAH!!! Gale: Oh yeah!!!! At last; I've been waiting for this all my life! At last we can overthrow Snow and be free! S-B: Dude, it's summer - and we don't get much snow here, anyways. Marius: -the Lake of Silly Waters? No! 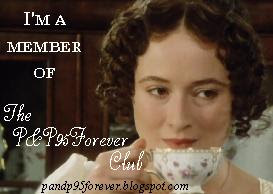 Anne: I dropped Marilla's brooch in it - and if I don't find it, she won't let me go to the picnic! Gale: Who cares? We're revolting here!! Anne: Yes, you are revolting! Marius: If you're quite finished - hurry up! We have only fifteen minutes to build the barricade! Gale: A barricade! Ooh, yeah!! Aw, man! Furniture? That's not very stable; it should be concrete. S-B (To Marius): Hey, dude! What is this, World War 3 or something? Gale: Yeah, what he said! Oh, by the way - d'ya have any bombs or anything? We'll need a lot to destroy Snow's Peacekeepers. S-B: I told you; there's no snow! Gavroche: Marius! My pistol 'asn't got a trigger! Marius: Here - take this carbine! Gavroche: I want a big gun! Marius *gives Gale and Gav each a large gun*: Here, use these! Get behind the barricade. Save your gunpowder. Gale: I think I see a Peacekeeper! Marius (To Anne): Hey, you! Stop picking daisies, and get behind the barricade! You'll get killed! All are huddled behind the barricade. The scene shifts again. S-B: Hey, this dirt is red! Like blood! Gale: What's happening? Have we won?? Marius: THE NIGHT THAT ENDS AT LAST!! S-B: What for? It's not til the 20th! By the way, this soil looks volcanic! Mt Eden is a dormant volcano; it's gonna BLOW!!! Gale: You are so dumb. Dormant volcanoes don't blow! And yet, it could be a trap. Marius: Where are we now? Gale: The Capitol! Come on! Anne reappears: Here I am! 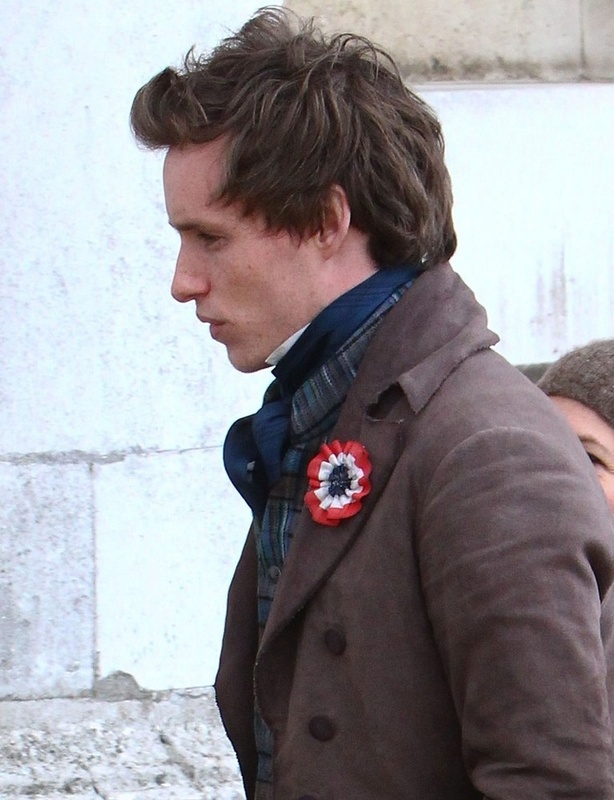 Marius *sighs*: I thought we got rid of you. Marius: Hey, what are those things? Gale: Bombs! We gotta detonate them! *they shoot and the bombs blow* That'll blow up the Justice Building! Anne: Shall we go for a stroll to the Dryad's Bubble, and have a picnic! S-B *spots the rugby ball*: MY BALL!!! Marius: protective about his ball, isn't he? They look around and discover that they're back where they started. Anne: The Dryad's Bubble! I can see my bosom friend Diana - she is waiting for me! She has something very important to tell me; I can tell by the way she is waving her arms around! 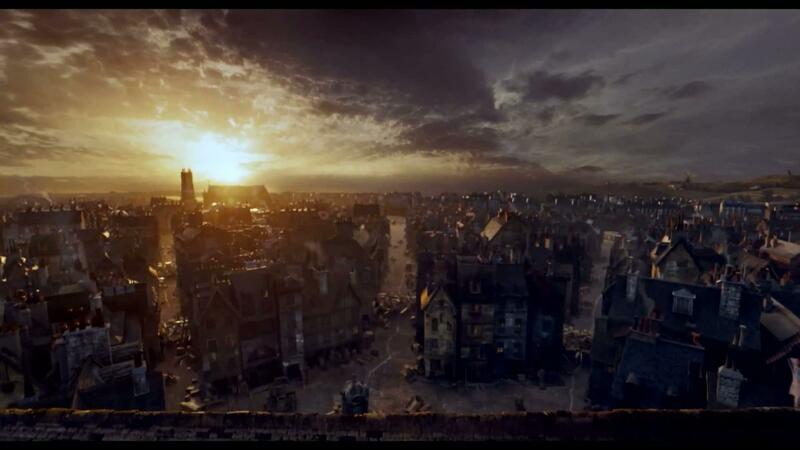 *departs, followed by Gavroche. Sonny-Bill shrugs, and plays around with his ball. Like it....Red the blood of angry men ect is very funny, but fits so well. so does that mean that if u click the link it wont go to yr blog? ?